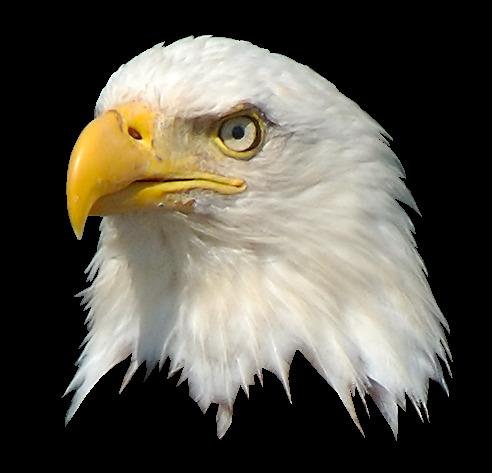 American Eagle Radiator is located in beautiful Southern California. It's very close to the port of Los Angeles and all major freeways for quick, convenient shipping. The area of our factory is 243,000 square feet and our warehouse is 47,000 square feet located in Southern California. There are about 367 employees including senior engineers and technicians producing radiators for us. All major product equipment like the brazing furnace, vacuum testing equipment, and automatic cleaning lines were imported from Japan. Our products include OEM style plastic aluminum replacement radiators, all aluminum radiators, intercoolers, oil cooler kits and other performance products. 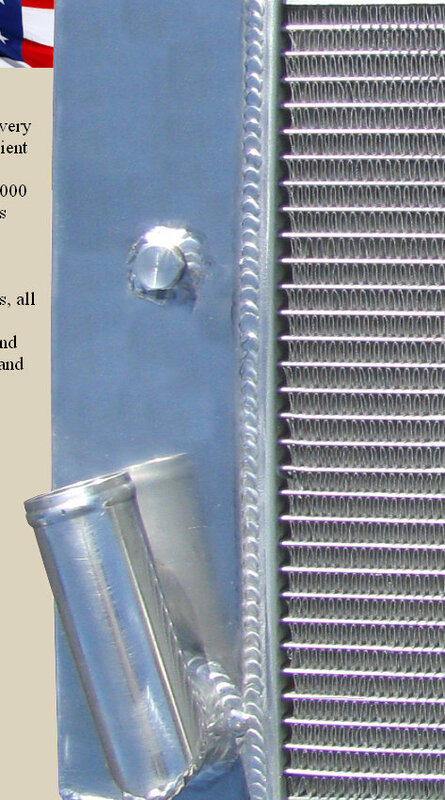 We also have many classic American Car Radiators for street and racing applications. We can now supply radiators for over 500 vehicles, and intercooler kits for over 40 applications. We pride ourselves in "quality, pricing and customer service". Our goal is complete customer satisfaction.